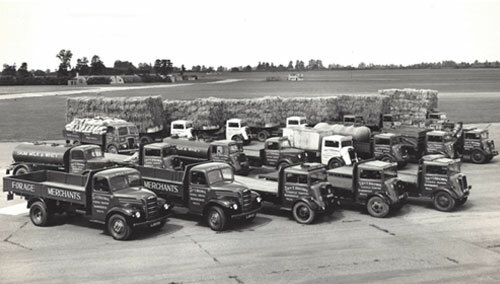 Established since 1872 we are a long-established family-run haulier based in Wiltshire and now in our 5th generation. Enriched with experience, and with a mixed fleet we are capable of offering flexible solutions tailored to meet customer requirements. With a modern fleet we are committed to the safe, timely, and affordable transportation of your goods, we deliver personal attention and individualized haulage to the highest standards. Please contact us with your haulage needs.